Claire Cowan is an award winning composer and multi-instrumentalist based in Auckland. 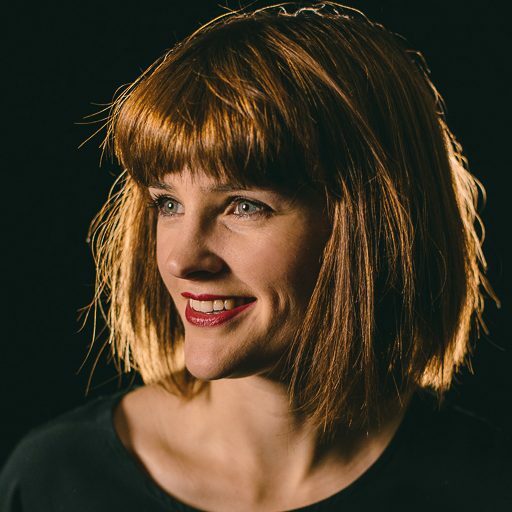 Claire is an experienced orchestrator and symphonic writer, having worked with all of New Zealand’s leading orchestras. Cowan’s music has been performed by soloists and ensembles throughout the USA, New Zealand, Europe, Japan and Australia. Her film music has been heard in the New Zealand International Film Festival and many overseas festivals. Her piano trio ‘Subtle Dances’ co-commissioned by NZtrio and Chamber Music NZ, remains their most performed NZ Commission. She has a special interest in flamenco music and dance, and has twice collaborated with the Spanish Flamenco artist Isabel Rivera Cuenca, for performances throughout NZ. As an orchestral arranger she has worked with many of NZ’s leading pop talent including Julia Deans, Anna Coddington, Anika Moa, Dave Dobbyn, The Modern Maori Quartet, Tama Waipara, The Adults, Jon Toogood, Ria Hall, Bic Runga, Leisure, Tim Finn and the Phoenix Foundation. Her own performance project, ‘The Blackbird Ensemble’ (25 piece orchestra) have performed to sold out crowds in since it’s inception in 2010, covering rarely performed classical and popular music by living composers. In 2014 the ensemble received a grant to develop a groundbreaking new show ‘The Afterlife’ which combines devised physical theatre with experimental music and classical musicians. In 2017 they premiered ‘Bjork: All is full of love” to celebrate Icelandic artist Björk’s 50th year. In 2015 she joined the band SJD as it’s keyboard player and backing vocalist. In 2015-2016 Claire was Composer in Residence with Orchestra Wellington, and created a new Violin concerto for Amalia Hall. In 2017 she is working on composing music for the 30th Anniversary World of Wearable Arts. Claire was recently awarded the Apra Professional Development Award for Film and Television, and won the Apra Silver Scroll for her score on TV series ‘Hillary’. Claire is represented by Native Tongue Publishing and currently has her studio at Parachute Music studios in Kingsland, Auckland.